Okay, so I thought I’d take a side step from beer reviews for a quick detour into another hobby of mine… mountain biking. Yep that’s right, I’m one of those fat tire guys, and this time I’m not talking about New Belgium Brewing. 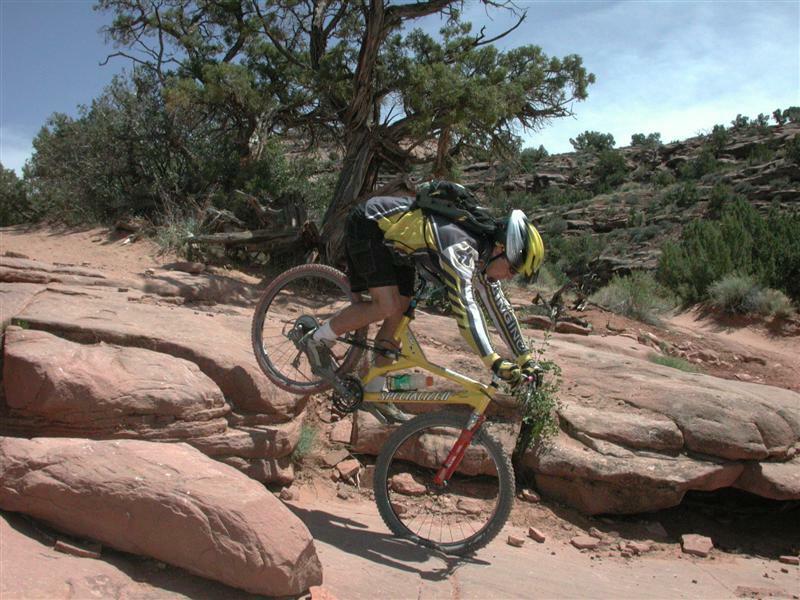 I’ve been a mountain biker longer than I’ve been a craft beer drinker. I am even willing to admit that I started mountain biking back when I used to debate why Coors Light was a better beer than Keystone Light. Now I’m at a point where enjoying both hobbies, craft beer and biking, calls for careful planning. You see, I have a regularly scheduled weekend ride with a buddy of mine. 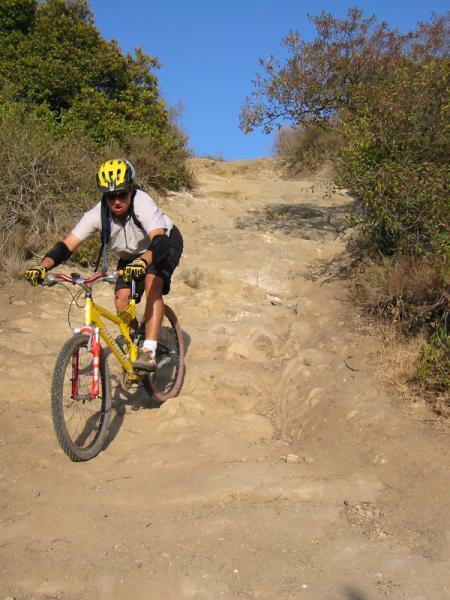 We typically spend 2-3 hours on the trails and tend to ride mainly on the technical single track trails in the local South Orange County parks; Laguna Coast Wilderness Park, Aliso and Woods Canyon Wilderness Park, and Crystal Cove State Park. So whenever I have a big ride planned, which is pretty much every weekend, I tend to avoid drinking too much the night before.The trails I ride require good balance, attention to detail, and a clear head. Hangovers could be very harmful. I’ve had my share of crashes while sober, so I’m not about to try riding with a buzz. So as a responsible adult I don’t drink and bike. Now, there’s nothing quite like a cool refreshing malt beverage to cap off a day out on the trail. In fact, it’s one of those things that help motivate me up the steep climbs. Knowing that I’ve got a chilled bottle of craft beer waiting in the fridge for me at home as a reward is all the inspiration I need. In fact, I think I’ll stop by one of my secret spots and pickup a little motivation for this weekend. This entry was posted in Craft Brew, Links, Sports and tagged Aliso Woods Canyon, beer belly, Crystal Cove, Laguna Coast Wilderness Park, mountina biking, OC, SoCal by Erik. Bookmark the permalink.